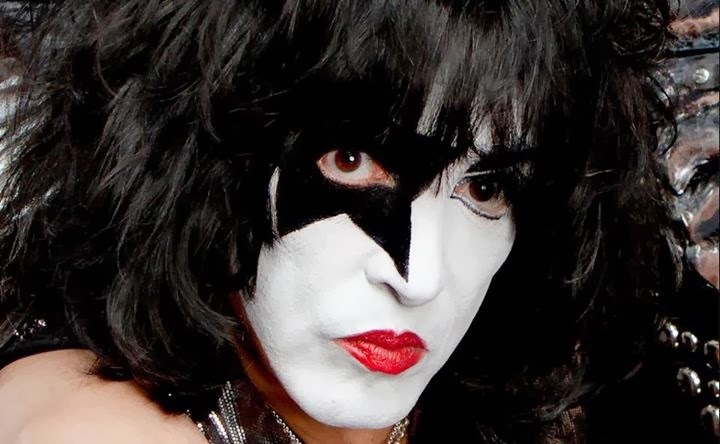 KISS frontman Paul Stanley's forthcoming autobiography "Face the Music: A Life Exposed" will be released on April 22, 2014. Known as rock's ultimate showmen, Paul Stanley and Gene Simmons founded the hard rock supergroup KISS in the early 1970s. Since then, KISS has gone on to sell more than eighty million albums and perform more than two thousand shows around the world. The band is still touring and performing today. You can now pre-order the book on Amazon HERE.